Sports Rendezvous: Ben Youssef scores World Cup's 2500th goal. Ben Youssef scores World Cup's 2500th goal. 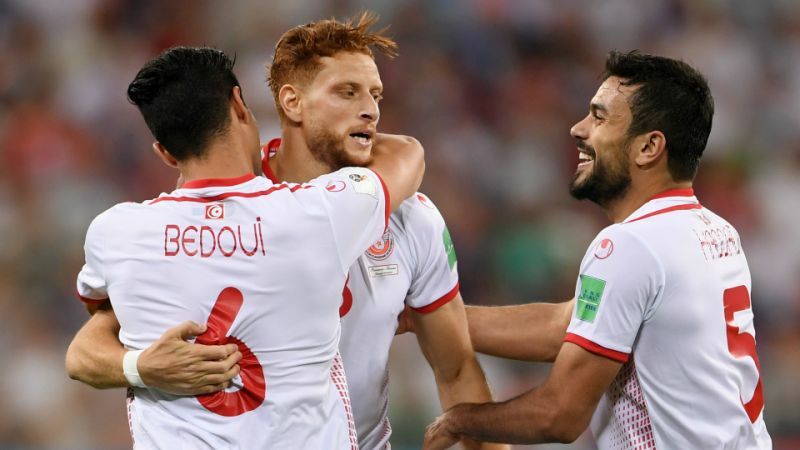 Tunisia's 2-1 victory over Panama in their last group game in Russia saw Fakhreddine Ben Youssef reach a landmark by scoring the 2,500th World Cup goal. Ben Youssef tapped in to cancel out Panama's opener, with Wahbi Khazri then securing Tunisia's first World Cup win in 40 years. It was not enough to keep them in the tournament, defeats to England and Belgium having already sealed Tunisia's Group G fate.